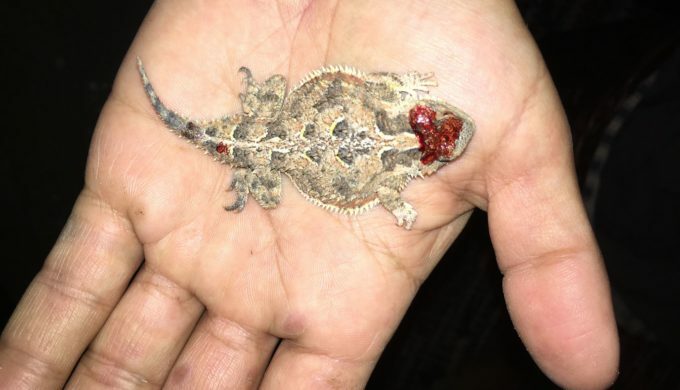 Truth or Texas Tall Tale: Can Horny Toads Shoot Blood Out of their Eyes? Can horny toads really shoot blood out of their eyes, or is that just another Texas tall-tale about these critters? You might be surprised to learn the answer is yes, one defensive mechanism that horny toads can use is the ability to jet blood from their eye sockets. First off, a little background on these iconic Texas critters. Horny toads aren’t really toads at all. 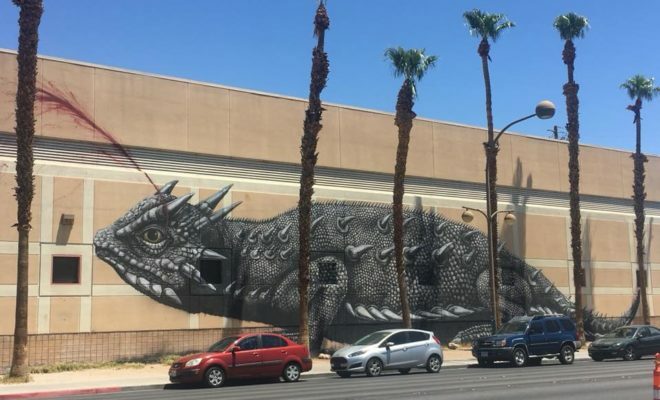 In fact, they’re lizards, complete with scales and claws. 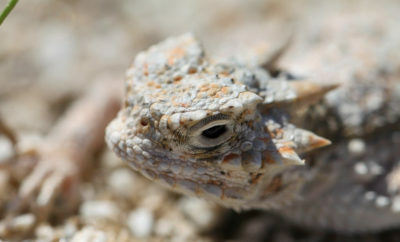 Texas is home to three species of horned lizards, and their geographic ranges sometimes overlap in West Texas. Harvester ants (also known as red ants) are their favorite food source. When it gets hot in the summer and red ants build up their mounds, it’s like a delicious buffet for hungry horny toads. The horny toad employs several defense mechanisms, with blood-squirting used only as a last resort. Their coloring helps them blend into their surroundings and hopefully avoid being seen by predators. The protective crown of horns on their heads make them a spiky and less-than-palatable meal for any hawk or coyote looking for a snack, and they can also inflate themselves to appear much larger than they really are. 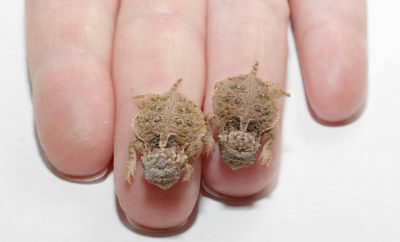 If you’re superstitious, there’s also the old Texas piece of folklore about the dangers of killing a horny toad: it’s said to cause your milk cows to run dry or give bloody milk! The same blood circulation ability that allows the horny toad to squirt blood from its eyes also helps it guard against what probably it’s greatest enemy: the cold. During a cold night, the horny toad will dig its head into the dirt to help stay warm. When morning comes, the sluggish toad raises its head back up and fills large cavities in its skull with blood. The sun warms the blood, which is then moved back through the toad’s body, raising its temperature. ← Previous Story Bald Eagle Comeback in Texas is Noteworthy: What of its Future? Next Story → Can the Texas Nine-Banded Armadillo Really Cause Leprosy? 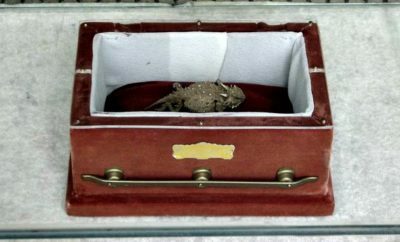 Old Rip: Did This Texas Horned Toad Survive 31 Years In a Time Capsule?